There's a long road ahead of you, and it definitely needs a soundtrack. 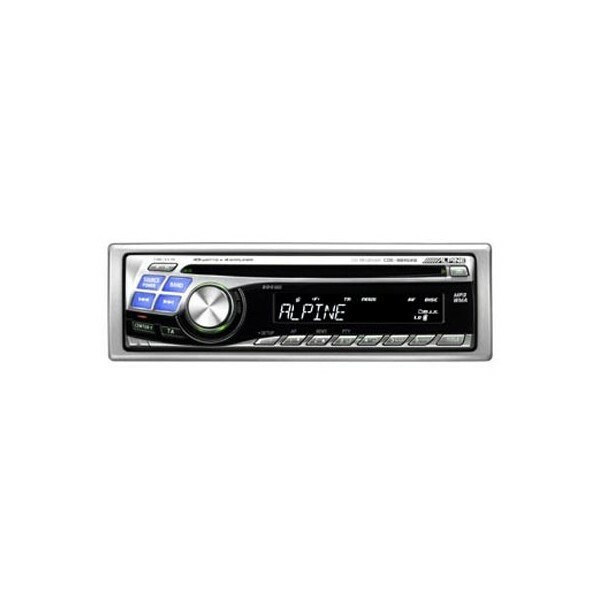 That's why Alpine's CDE-9845 CD receiver plays discs loaded with MP3s and WMAs! You can load up to ten hours of music on a single disc, perfect for those times when getting from point A to point B means driving across long stretches of open highway. Alpine's Quick Search function lets you navigate through your folders and files speedily, giving you more time to enjoy the tunes. 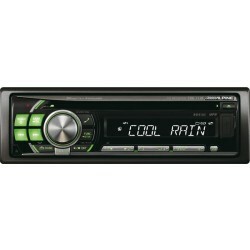 Of course, musical variety for its own sake isn't enough for Alpine � it has to sound good, too. Enter Bass Engine� which gives you tight control over the bass and treble output. BBE� sound processing is also on board, which ensures that the lows and highs blend correctly for natural sound reproduction.